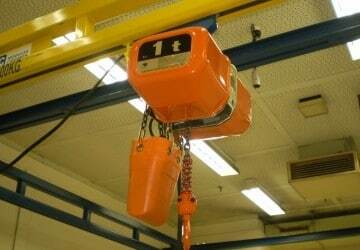 Modular Cranes can provide you with the best electric chain hoist Australia has to offer. 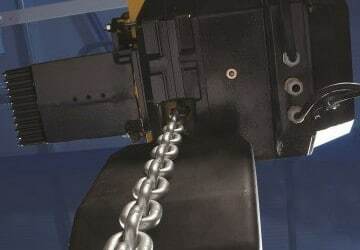 We understand the environment where you will be using this equipment and we have identified products and systems that offer you maximum performance, strength, and reliability. 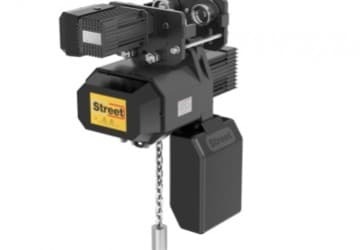 Electric chain hoists are ideal for lifting and suspending loads. 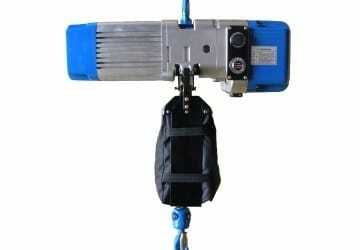 They can be used at a workstation, on an overhead traveling crane, or with a jib crane. 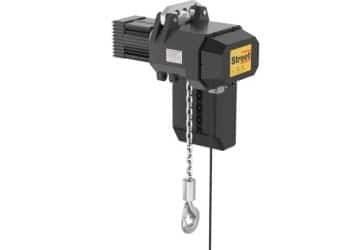 They also offer flexibility in design and are available in either fixed or with a push or motorized trolley versions as it is understood that everyone’s needs are different. 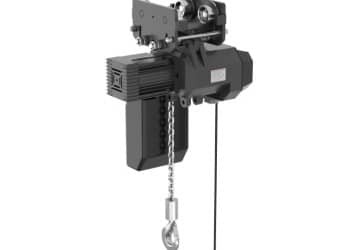 Modular Cranes stocks a wide variety of chain hoists with a loading range from 500kg – 2 tonnes. 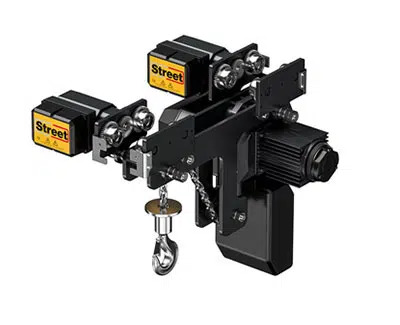 We source high-quality equipment from industry leading manufacturers, such as Street, Elephant, and TBM. 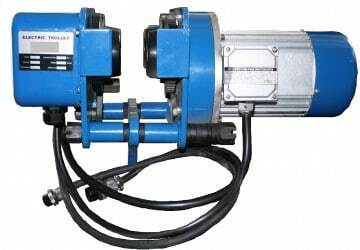 The equipment we use in the design and manufacturing of our solutions is recognized for quality, reliability, durability, and safety.